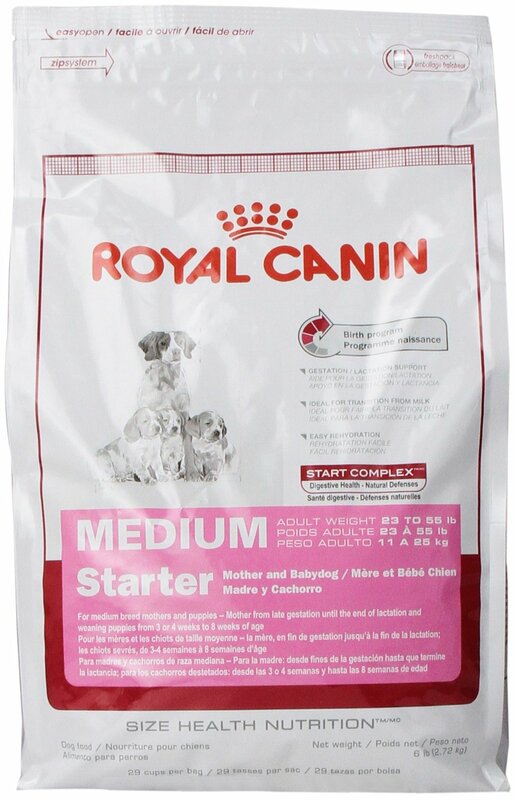 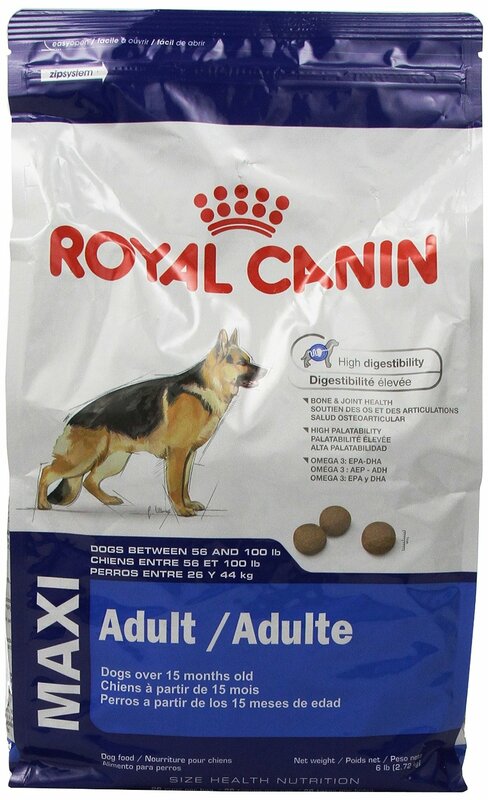 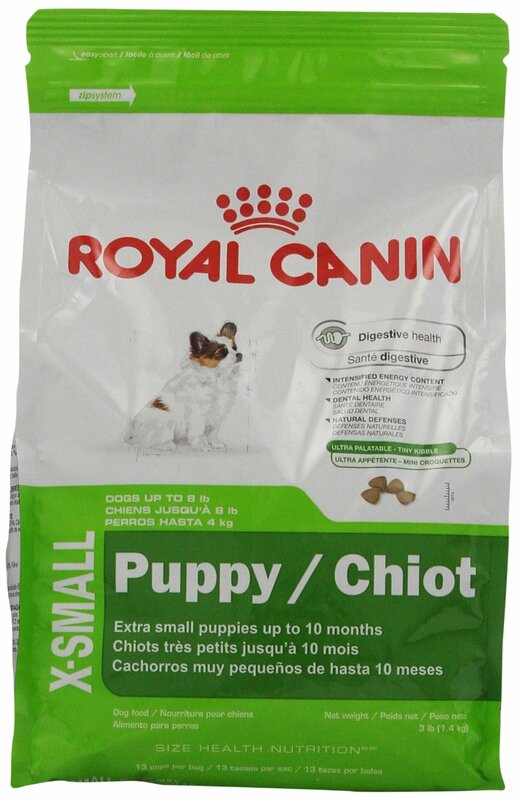 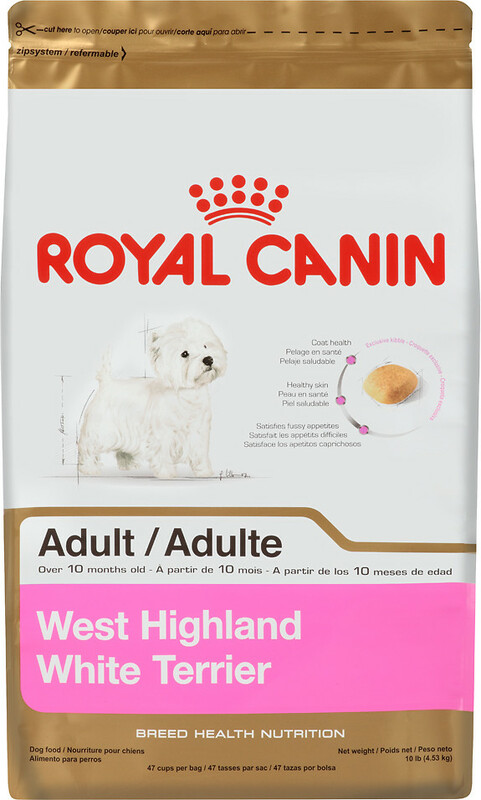 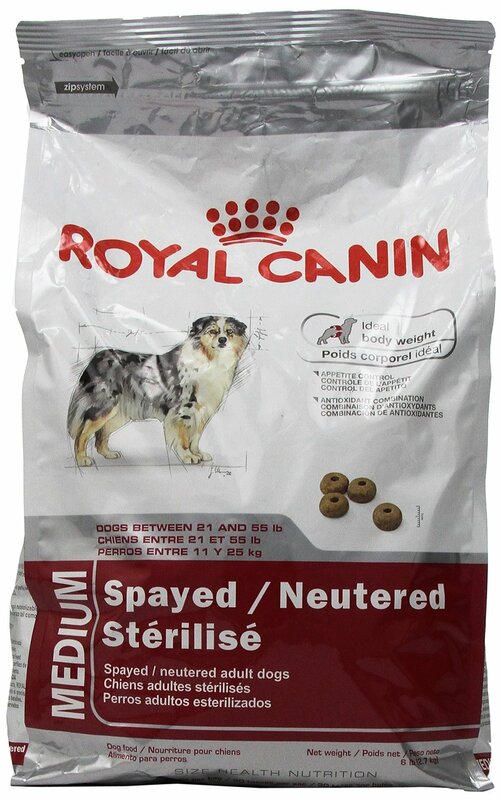 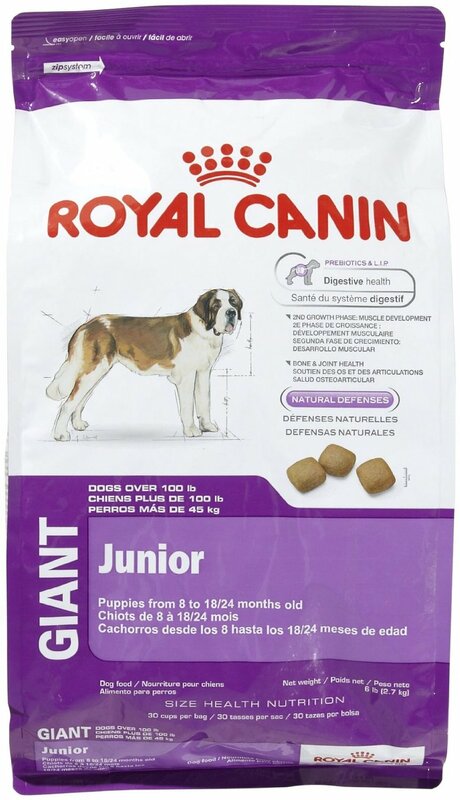 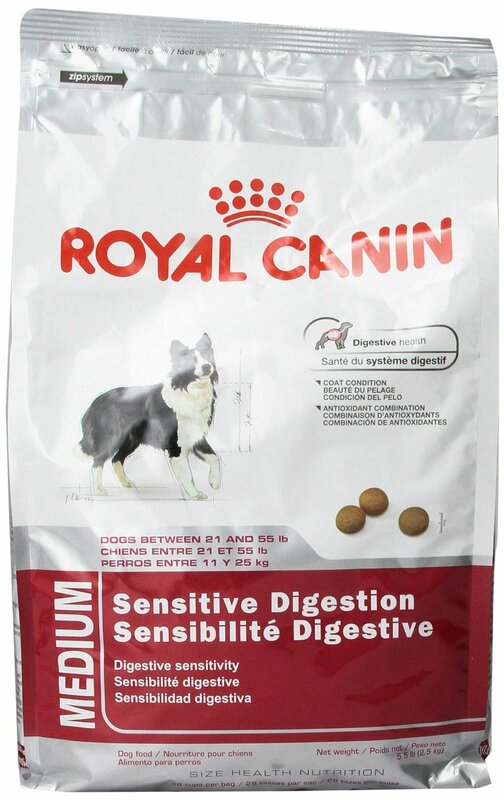 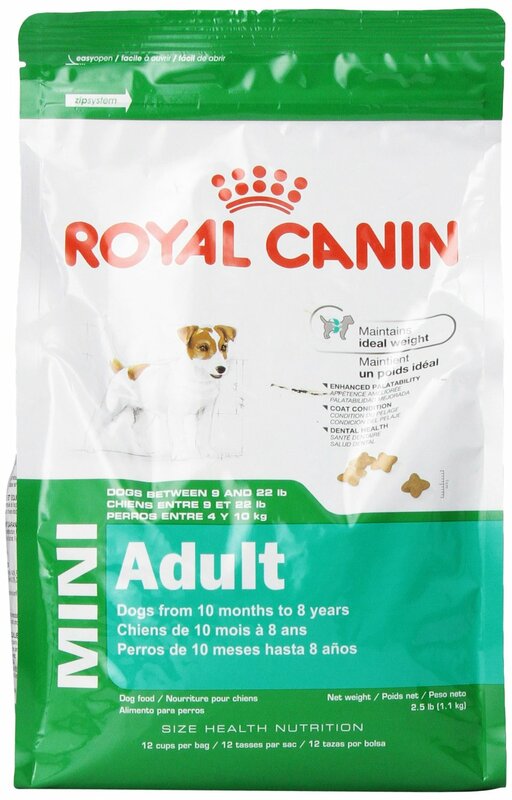 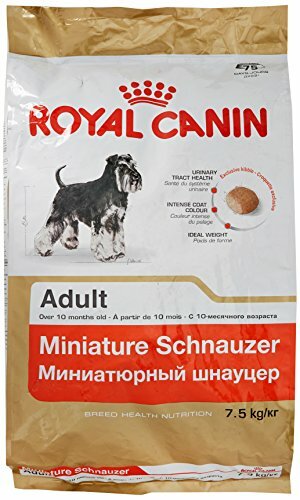 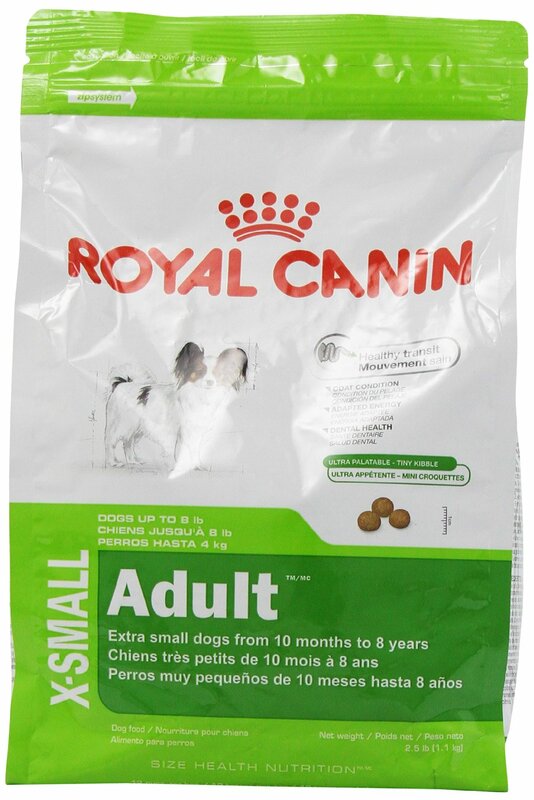 Royal Canin Miniature Schnauzer is a complete dry feed for adult Miniature Schnauzers dogs aged 10 months and over. 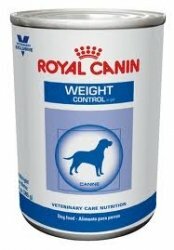 Royal Canin Weight Control Dog Food is specially designed to help our dogs who have a tendency to be overweight. 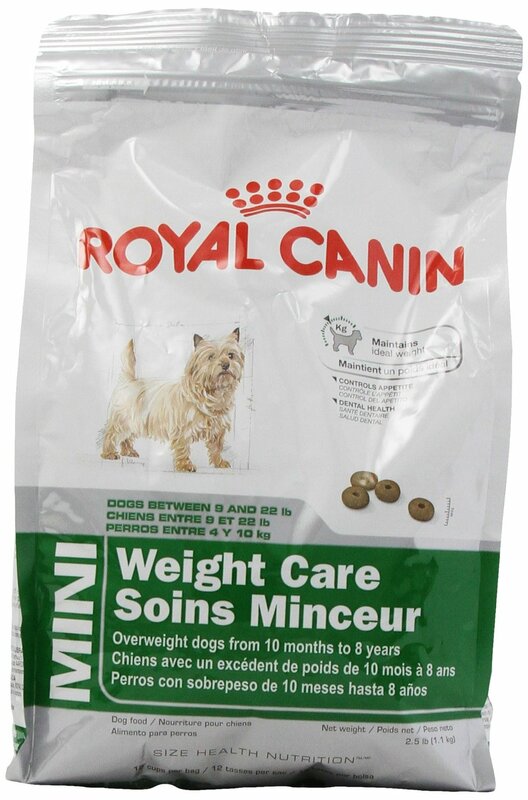 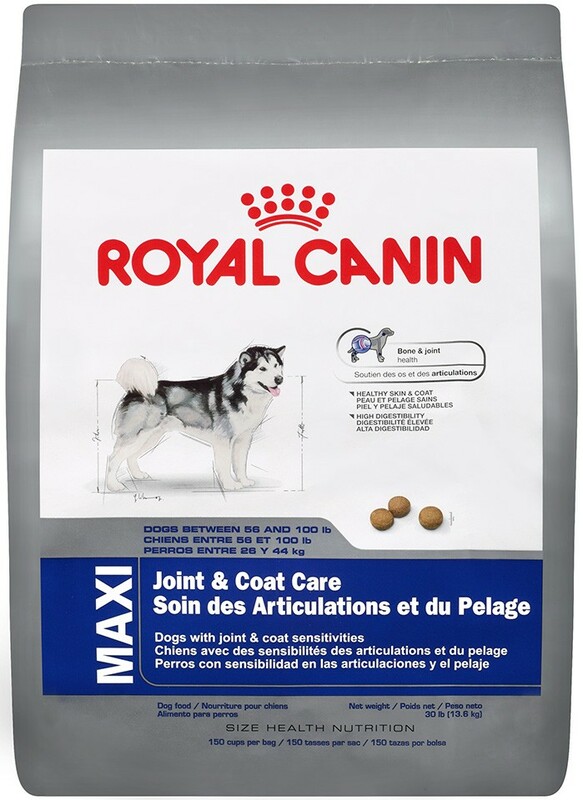 Royal Canin Veterinary Care nutrition Weight Control Dry Dog Food Provides the following benfits to your dogs health. 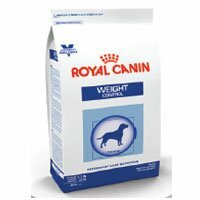 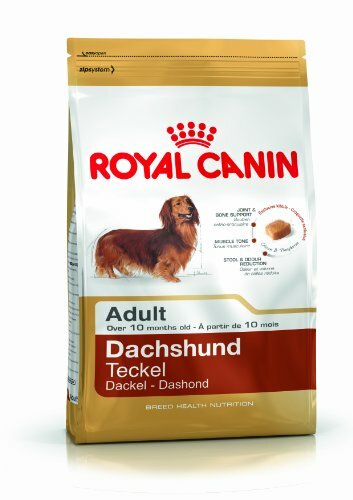 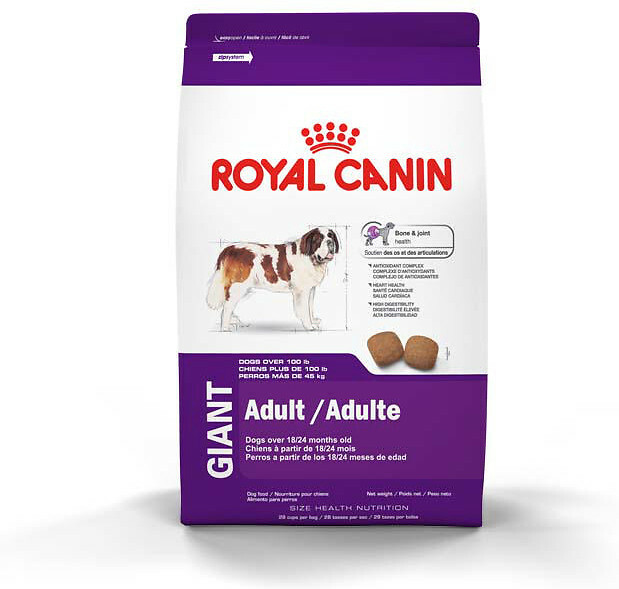 Royal Canin Weight Control Canned Dog Food is a nutritionally complete and balanced pet food that is formulated with ingredients that can help your dog lose weight. 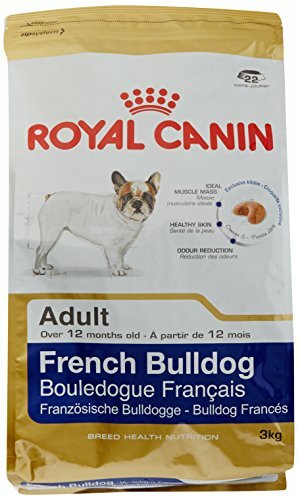 Royal Canin Breed Health Nutrition French Bulldog Adult dry dog food 17 lb.